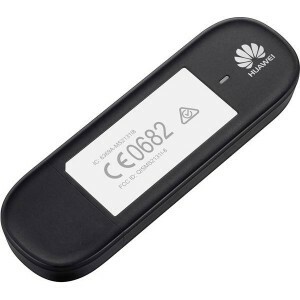 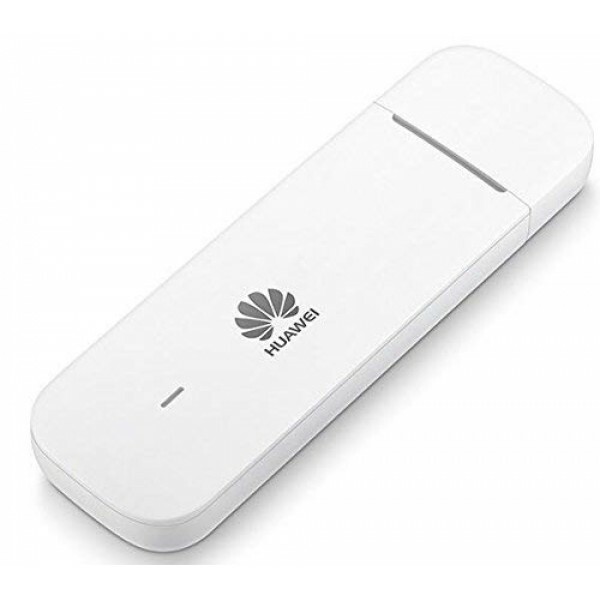 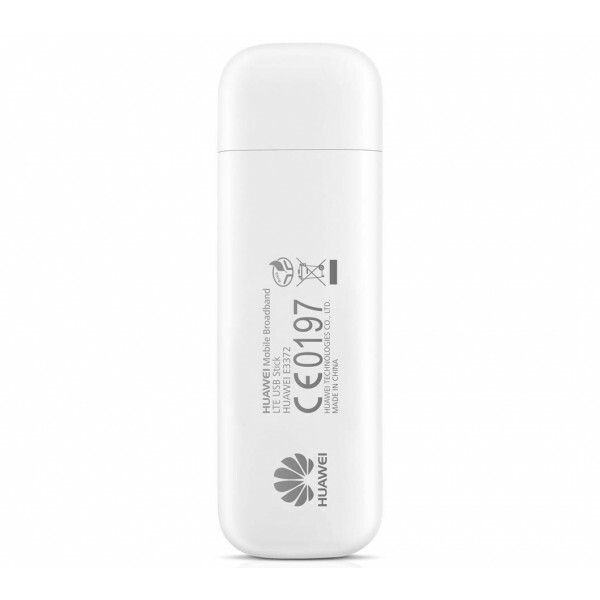 HUAWEI E3372 LTE 4G USB internet stick (Micro SD, USB 2.0) White. 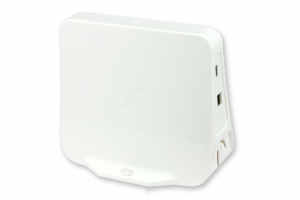 A reliable solution for M2M. 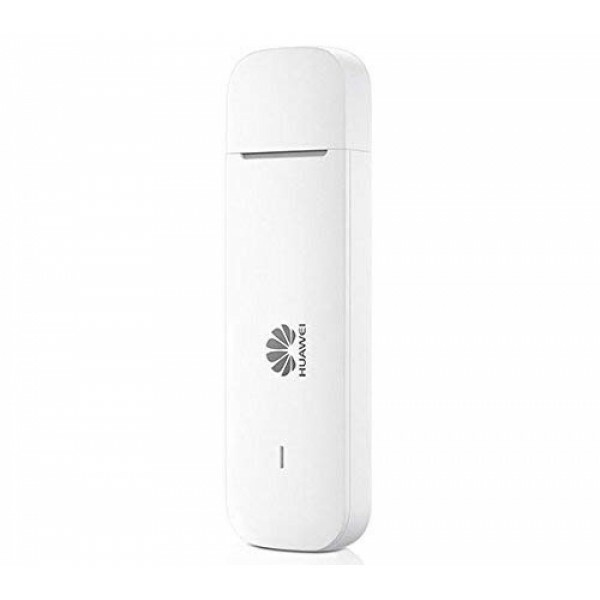 A 4G Internet key / LTE + IOT dongle offering a reliable solution for the M2M market. 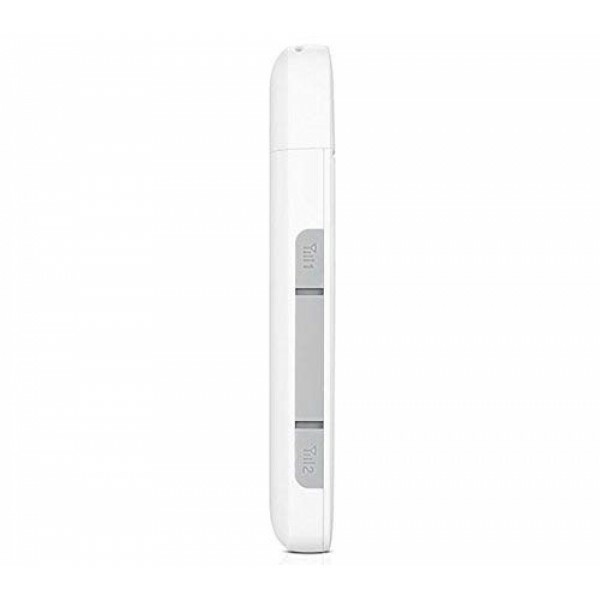 Easy to use, it is suitable for both private and professional use.